Susan Whisnant of the beloved gospel singing family, The Whisnants, asked for prayer this morning on her Facebook page. Jeff Whisnants’ grandmother passed away today, January 5th 2016. SGN Scoops sends their sympathy and prayers to the Whisnant family. Jeff’s parents, John and Betty, began the group in 1970 as the John Whisnant Family. 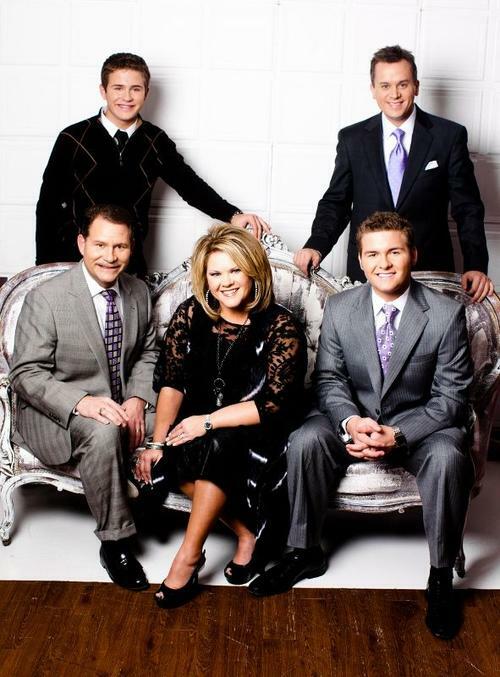 For more information on the Whisnants visit them online or on Facebook.